Fall is the best time of the year to take some grad photos. 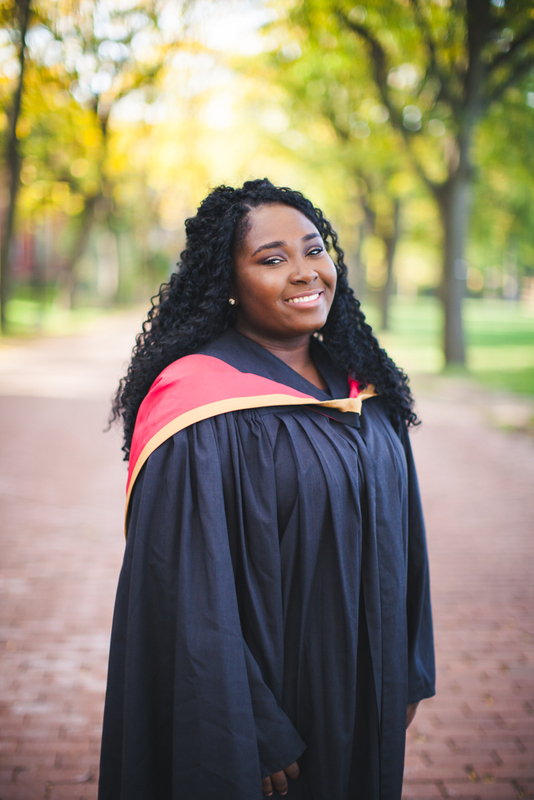 I am an alumnus at the University of Guelph, where I also started taking grad pictures. To this day, I still get inquiries which is AMAZING! 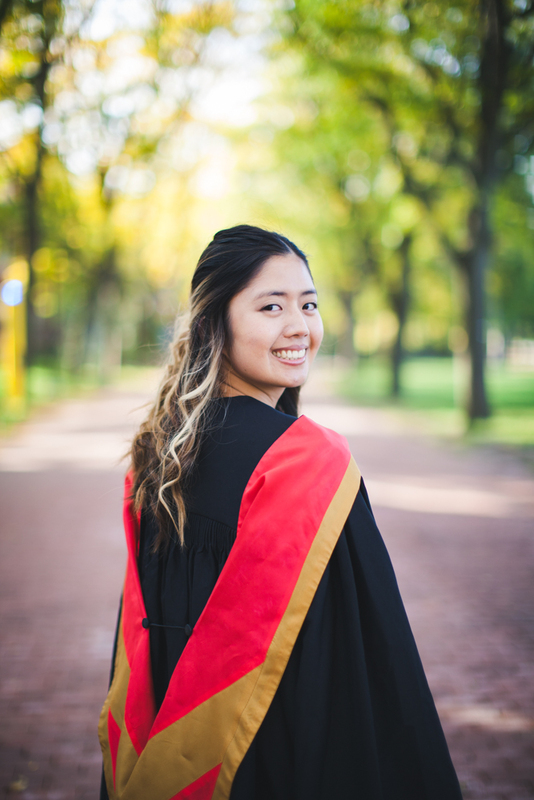 Here are some of the grad photos this year at the University of Guelph… 2018. CONGRATS!! !